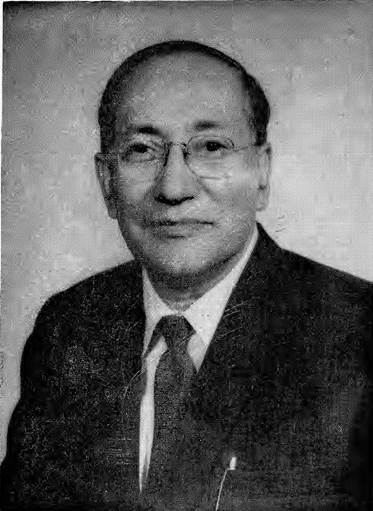 SANTI RANJAN PALIT was born in Calcutta on Marcli 24, 1912. His ancestral home was in Gabdhan in the District of Barisal, now in Bangladesh. His father, Naranarayan Palit, came to Calcutta after passing Entrance examination from Barisal. In Calcutta, he got a job as a cashier in the estate of the then renowned Sil family. He was a very kind and honest person. Santi Ranjan's mother Srimati Kusum Kumari had a great yearning for learning. She was herself a brilliant student in her career, though she had to give up formal studies at a very early stage. She continued, throughout her life, to improve her knowledge through self-educatio n. Santi Ranjan was the only son amongst four sisters. He was greatly influenced by his mother, and it is by her insistence he could continue his higher education. This was particularly so since his father wanted him to take up a job after pasqing matriculation.